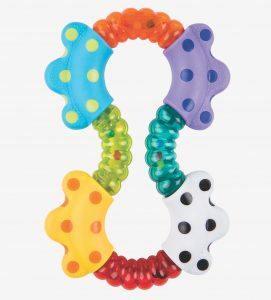 Bend me, twist me, shake me, and rattle me! 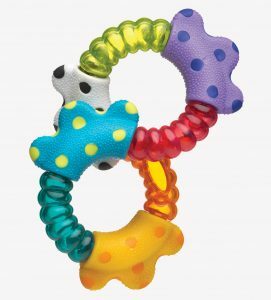 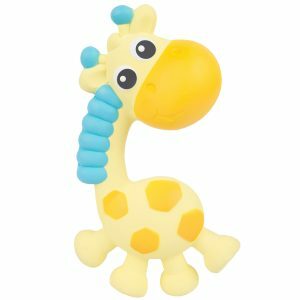 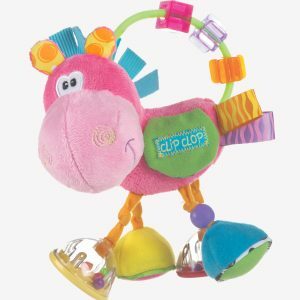 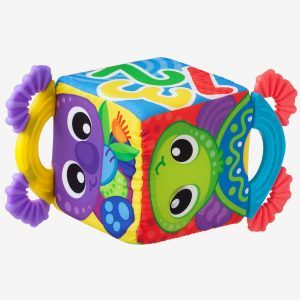 The Click and Twist Rattle is sure to delight baby with bright bold colours and its various twisting shapes. 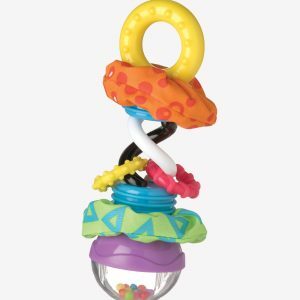 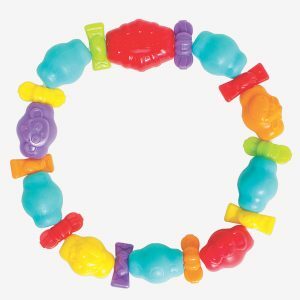 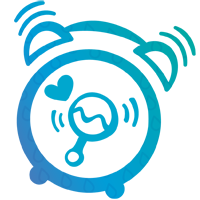 As the rattle is twisted click-clack sounds can be heard, while the colourful rattling beads make a tinkle sound when shaken, ideal for auditory stimulation.